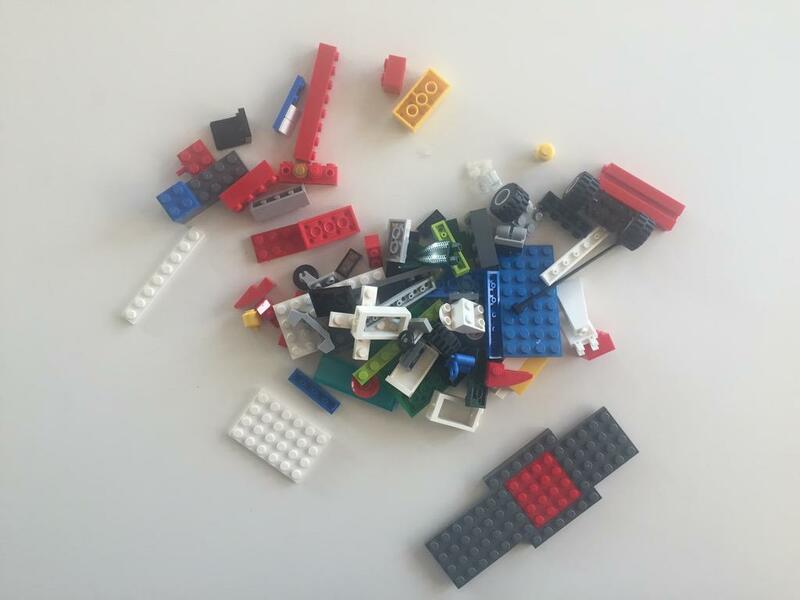 Need a LEGO Brick Organizer for Your Home? I've been doing this quietly but I'm now taking more clients for this service because I want everyone to really enjoy their bricks! We straighten out their drawers, their desks, and now we even buy rugs for their school lockers. However, when it comes to toys, even educational ones, we usually require kids to do all the clean up. In most cases they should be able to, but LEGO bricks are different. 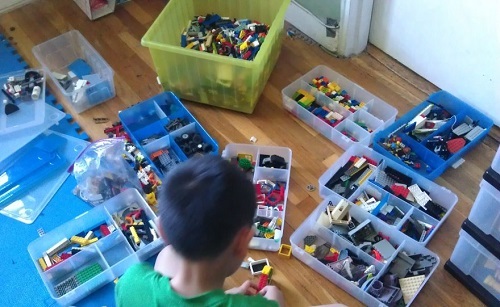 There are few toys that kids can own that could easily number in the thousands. 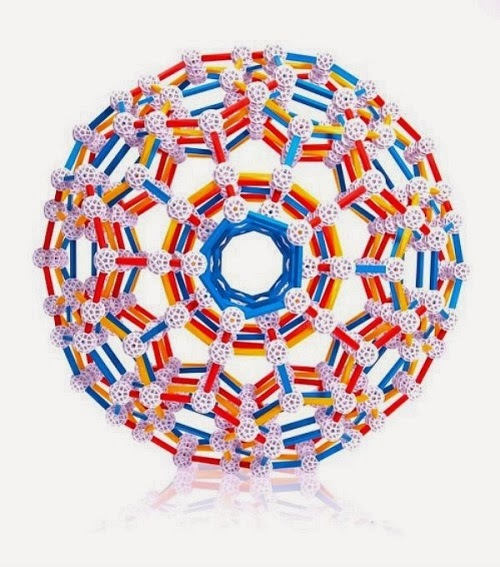 There are about 70 LEGO bricks for every one of the world’s 6 billion inhabitants. And children around the world spend 5 billion hours a year playing with LEGO bricks. If the collection becomes this large, throwing them all into a big bin makes about as much sense as using large garbage bags to store your clothing for everyday wear. 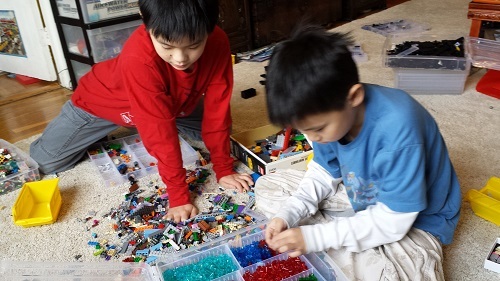 Jenn Choi, toy expert and Founder of Toys As Tools, has learned from working with toy designers and brick fan families on how to coach families on best ways to organize their LEGO bricks to suit kids' play styles and their families’ needs too. Parents are trained along with the kids. Parents are present for the entirety of the training. 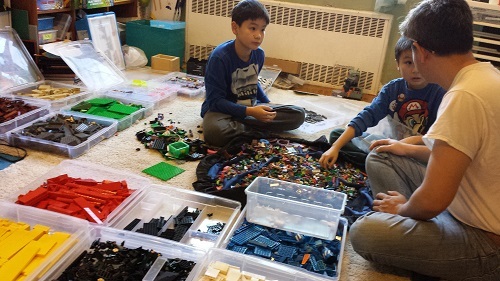 Jenn Choi, Toy Expert and Founder of Toys As Tools provides brick sorting and organization education to families who love LEGO bricks and want to make sure that the LEGO bricks they own are organized for optimal creativity. Services include initial phone/video consultation and a home visit where parents and children are taught how to sort and organize in a way that best suits their collection. Appropriate supply suggestions are also provided. Consultation concludes with a final follow up phone/video call. Here are some neat storage supplies. Jenn can help you choose which will be right for you.